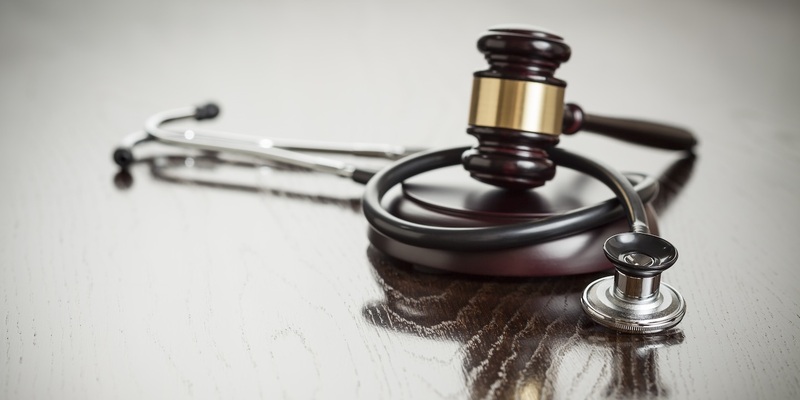 SACRAMENTO, Calif. — Three heirs are suing medical practitioners, alleging negligence caused the death of their mother. DA, BA, and JA filed a complaint Feb. 15 in U.S. District Court for the Eastern District of California against Oroville Hospital, Bi-County Ambulance and Does 1-25, alleging they failed to exercise standard care and skill required of medical providers and facilities. According to the complaint, the plaintiffs suffered non-economic damages, including loss of love, companionship, care and affection, and economic damages, such as loss of financial support and burial expenses, from the wrongful death of their mother, Leslie Ann Cramblit. The suit says her death was caused by the defendants' gross negligence in providing a low-key response to an otherwise severe circumstances. The lawsuit states the defendants failed to document and communicate the extent and nature of Cramblit's injuries, symptoms, distress, threat of harm by others, physical signs of abuse, pleas for help and susceptibility to further abuse. The plaintiffs allege failed to recognize the need for an emergency crisis intervention services, and caused Cramblit to be murdered by her abuser after he coerced her out of the hospital. The plaintiffs seek trial by jury, judgment of up to $6 million, economic and non-economic damages, costs of suit, equitable relief, attorney fees, interest and all relief the court deems proper. They are represented by attorney Joshua H. Watson of Clayeo C. Arnold in Sacramento.